Jeffrey Huyard, Dena Salerno, Cam Warner, Sarah Rinaldi, Trevauhn Markeese, Abbigaye Campbell, Joelene Joinvil, Cj Williams, Morgan Nicole, Lisa Scott, Matt Potter and Tyler Ravert. 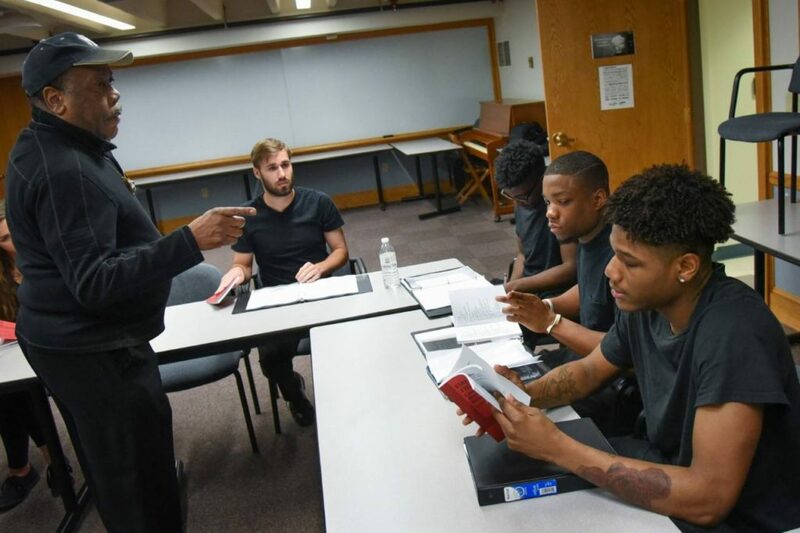 As racial tensions continue to divide the country, prejudice has managed to permeate communities everywhere, including the Susquehanna University campus. Though efforts have been made to prevent further incidents of racial discrimination, the Center for Intercultural & Community Engagement and other Susquehanna students agree that further discussion is necessary. 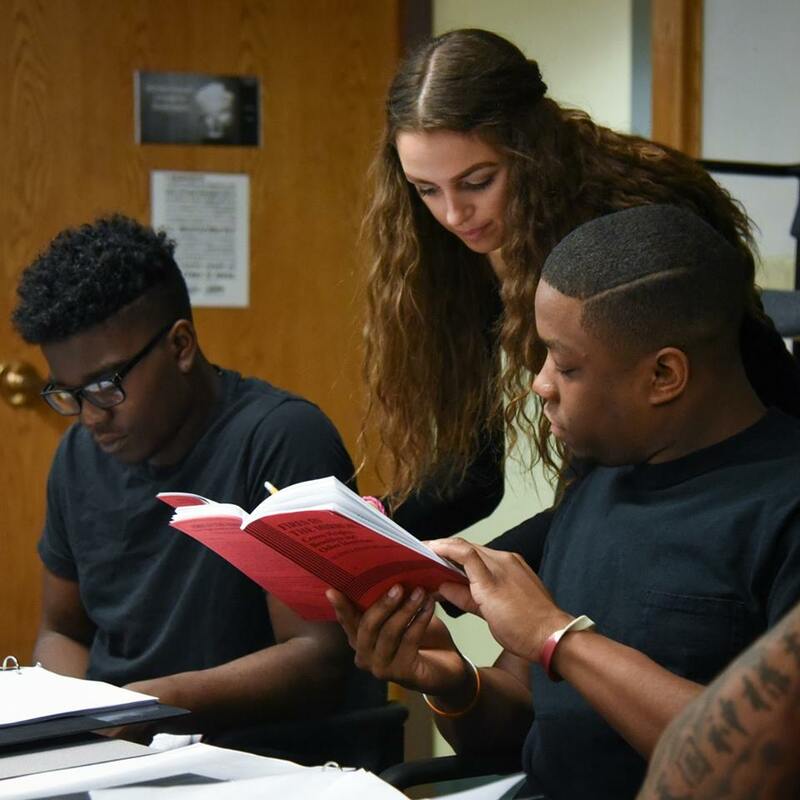 Initiated by Dena Salerno and Dr. Lisa Scott, CICE was finally able to welcome Dale Ricardo Shields as an artistic activist in residence, after several years of coaxing. 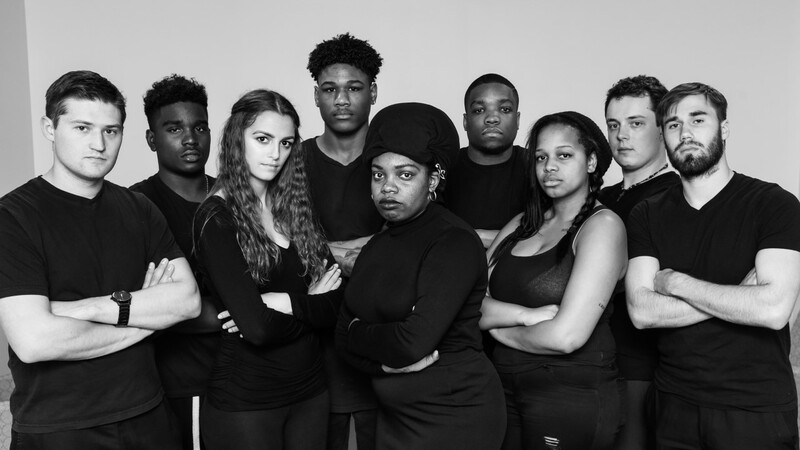 After only two and a half weeks of sporadic rehearsals and scavenging for sets, a cast and crew of fourteen students are proud to present the second theater production of “Fires in the Mirror;” a production that broaches the sensitive yet relevant topic of racial divide and the necessity of discussion. Written by Anna Deavere Smith, “Fires in the Mirror” first premiered in May of 1992, shortly after what is known as the Crown Heights riots: a series of violent incidents between the Black and Jewish communities of Brooklyn. The play is known as one of the principal examples of verbatim theater, where the script is based word for word on interviews conducted by the creator. After the tragic events that occurred in Crown Heights in August 1991, Smith interviewed individuals from both racial communities involved in the conflict and formed a succession of soliloquies, originally to be performed solely by herself. 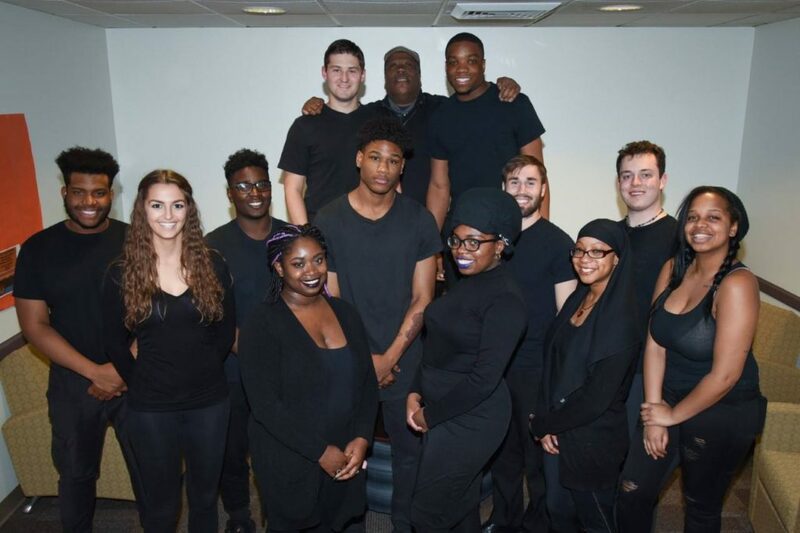 With the professional guidance of Shields, fourteen students, from football players to accounting majors, have divided the monologues amongst themselves to present a needed examination of the complexity of racism. “Fires in the Mirror” will be held in the back of Weber Chapel on Tuesday, April 18 at 7:00 pm and 9:30 pm with free admission for students. 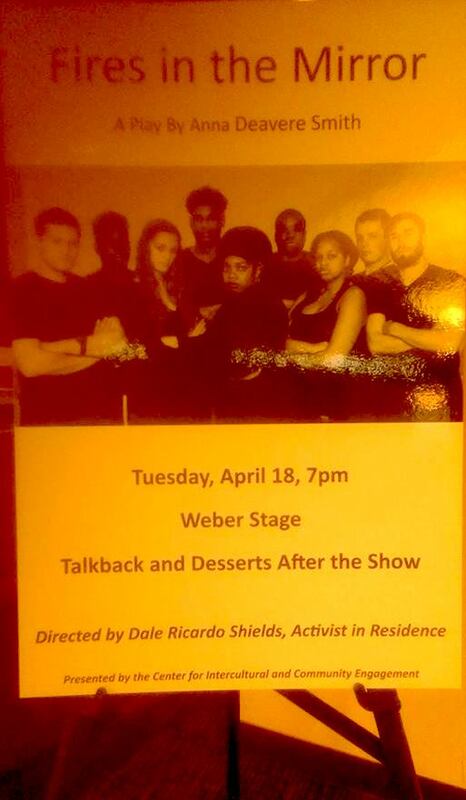 Audience members are encouraged to stay afterward for desserts and a discussion with the cast.